For the first time, Amazon has entered the top 10 of the biggest retailers in Austria. 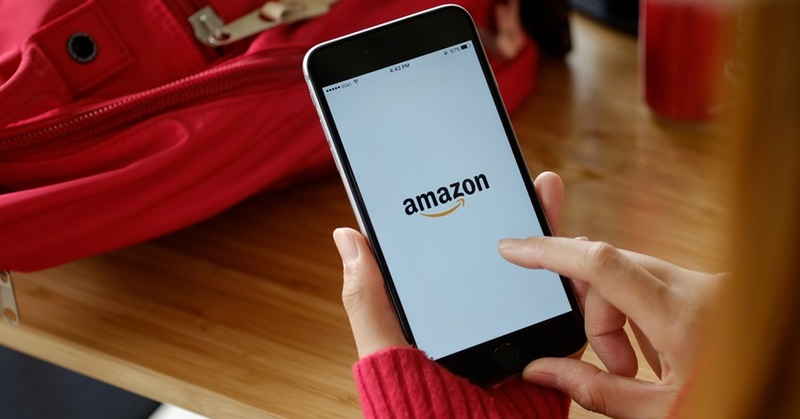 The country’s retail trade association, Handelsverband Österreich, has compiled a new list of the top 100 retailers in Austria and after ending in eleventh place last year, Amazon now ranks ninth. 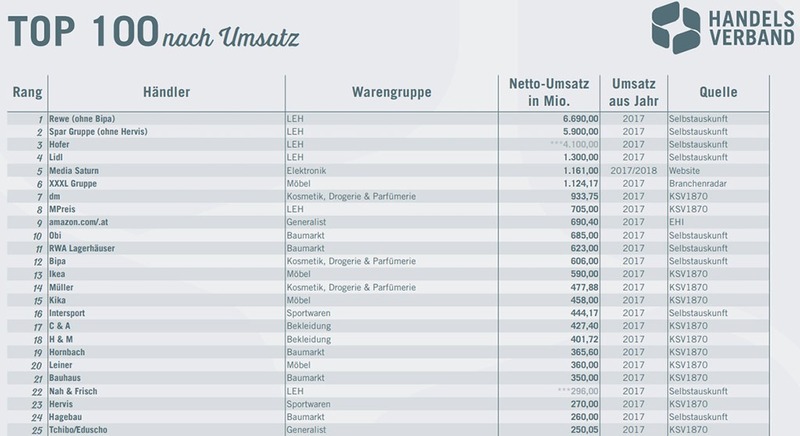 In this list the largest retail companies in Austria are ranked according to their turnover, Ecommerce News reports. When we look at the list, it shows that a hundred retailers have a net annual turnover of at least 32.6 million euros. In the previous ranking, the lower limit was at 31.2 million euros. Together, these players generate sales of 36.5 billion euros. This corresponds to 55% of total retail-related consumer spending in Austria. The company with the highest turnover is Rewe. It ended on the first place with a total turnover of 6.69 billion euros (sales of Rewe’s beauty and home care retailer Bipa aren’t included). Among the top six are all players with a turnover of at least one billion euros. Aside from Rewe, the list consists of Spar (5.9 billion euros), Hofer (€4.1bn), Lidl (€1.3bn), MediaMarktSaturn (€1.16bn) and furniture retailer XXXL (€1.12bn). Together, these six major retailers account for just under a third of Austrian retail sales and 46% of the top 100’s sales. Amazon is the first generalist on the list and had a net annual turnover of 690 million euros. The second generalist on the list is Tchibo/Eduscho, which ended on the 25th place with a turnover of slightly more than 250 million euros. In Austria, the food industry is by far the most important industry in this top 100. This is mostly because of Rewe and Spar, although Hofer and Lidl also account for some serious market share. When you look at the total list of 100 retailers, almost a quarter (23) of them are apparel retailers. Together, these fashion companies generate a total turnover of 2.9 billion euros, or 8% of the top 100’s sales.